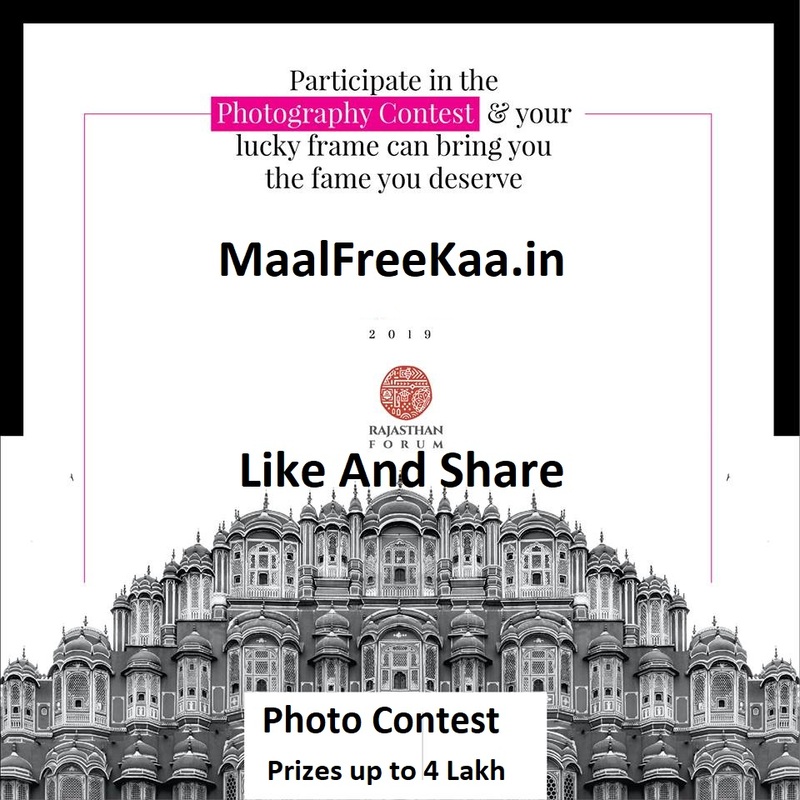 This Rajasthan Day, we bring to you a contest where your pictures will speak for your love for the Land of Kings. 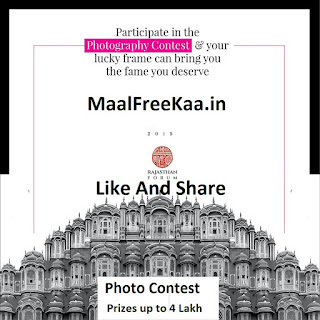 Upload your best-clicked picture of Rajasthan and win exciting prizes! Meri Aankhon se Rajasthan Photography contest is back to celebrate your clicks This Rajasthan Day, we bring to you a contest where your pictures will speak for your love for the desert beauty. Upload your best-clicked picture of Rajasthan. The contest is organised by the Rajasthan are leading personalities from the state, in the field of Art, Culture, Music, Dance, Theatre and various other forms of Performing Arts. If you love clicking the beautiful bounty of Nature, then this photography contest is for you. Images of not more than 2 MB in size must be submitted online and the organizer may request for higher resolution images subsequently. The original images should be at least 2 MB in size as winning images may be printed and exhibited. If needed, shortlisted finalists will be notified via email to submit their original images within a week for judging. Submitted images should be in JPEG format and at least 1,600 pixels wide for a horizontal image or 1,600 pixels tall for a vertical image. Each participant can submit up to three (3) images.